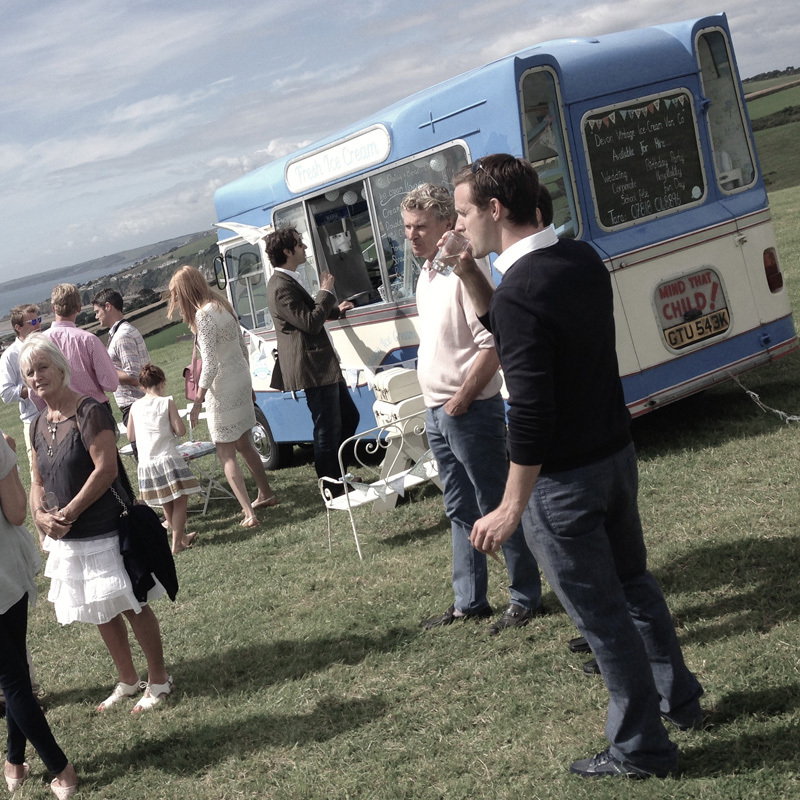 Bertie, Archie or Florence are the perfect option to add vintage charm to your event and delight your guests with scrummy ice cream and could be just what you need to add class to your event. We have attended a large number of charity events over the years for many good causes and are of course happy to contribute through an agreed percentage of our takings from the day. No event is too big or too small! – Tara will be able to advise you at every step, from deciding how much ice cream you need, to selecting flavours to suit your event. Bertie, Archie or Florence are a great addition to any celebration, such as a 40th birthday party, wedding anniversary or other commemoration. 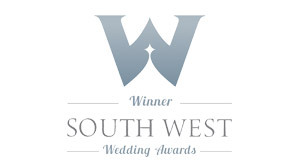 We can help keep your lovely guests entertained by spoiling them with all of our award winning luxury ice cream. 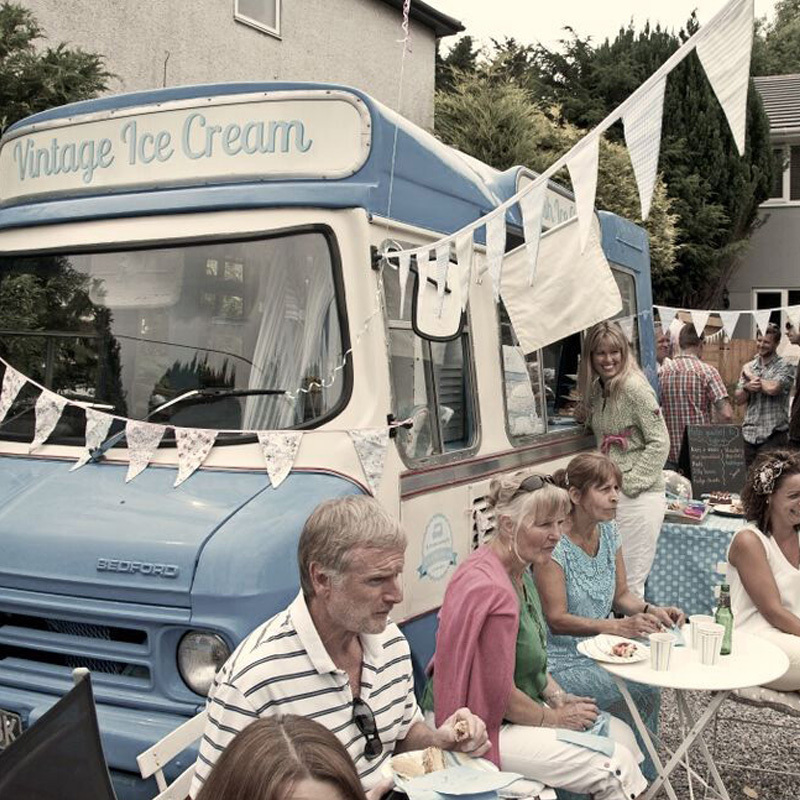 We also love to surprise the special birthday boy or girl with a lots of yummy ice cream and lollies as part of our special children’s birthday party ice cream van hire package. BOOK NOW – to invite Bertie to your birthday party!